Three days in and we’re at the half-way point in our series of regional tours. Heading from Leeds to Glasgow gives a little time to reflect on how they’re going and what you are telling us. We started the week in the Jaguar Land Rover site in Liverpool where many brokers took the opportunity to take a tour around part of the production line (an area that covers the size equivalent to 22 football pitches). The efficiency that they continually strive for screw by screw puts the insurance industry to shame but does highlight the importance of efficiency with your trading partners if you are to get the flow of business right between organisations. The theme of the tour is “commit to each other” as we start to realise the benefits of our significant investments in 2018 and provide even more compelling reasons to be trading together. In last year alone we’ve delivered on our promises with our e-trade portal now live, Insurer-Hosted Pricing (IHP) giving us more data on our quotability than ever before and data enrichment enhancing our pricing and speed of response. The market remains as dynamic as ever, (not really new news) and A+ rating is key. I’ve been really delighted by the strength of conversations about 2019 and how we work together. I’ve always worked on the basis of the five quarter year, (I can feel my retired maths teacher father shaking his head but it is definitely real), if you wait until January to start your planning we are both missing out on valuable trading time. Thankfully, so far, you share this sentiment and the prospect of committing to some practical action on both sides to enable us to work closer together, with a real emphasis on reviewing our collective performance. I’m convinced this is the key to getting the results we both want - a specialist insurance partner who complements your panel, and working with brokers who are most aligned. A real area for continued debate is the very real risk presented by un-rated capacity in the market vs. the need to maintain a healthy competitive panel. The fear of being without access to a sharp new business rate has to be carefully weighed up against the overall exposure you and your customers have to an ever changing financial landscape – there’s lot’s of ways ERS can help de-risk your placement strategies so have the conversation with us if you haven’t already. Other highlights (already so many) - conversations almost as broad as our product range, (shameless plug albeit totally true), from challenges presented by HNW clients to you as brokers, testing how specialist is specialist (the answer, very but keep trying us), areas of real strength within our risk appetites, commission and most important, the opportunity to have our senior team talking to the right people in your business…. That sounds like a pretty good first step in getting aligned for 2019. Want to hear more? 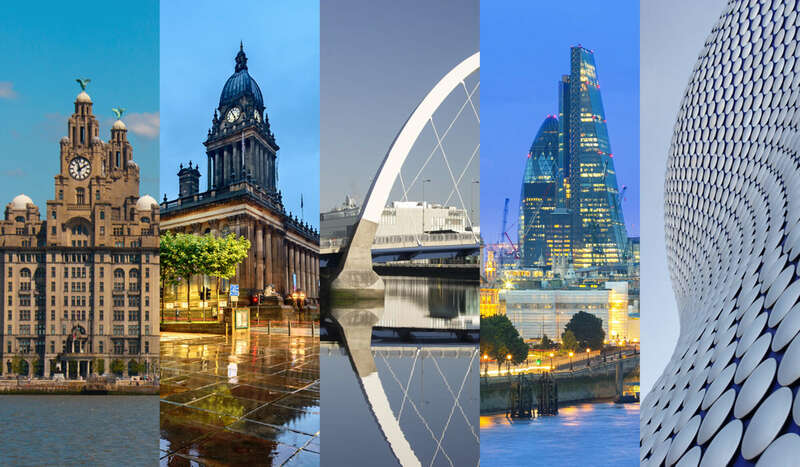 There are still some limited places available for events in London and Birmingham next week so if you want to hear more then register here.